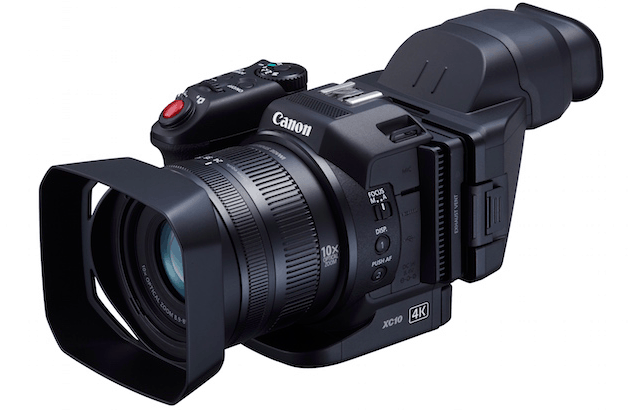 Canon has added an ultra high definition yet affordable camcorder for pros looking for a product which combines advanced 4K video recording with capable still shooting features. 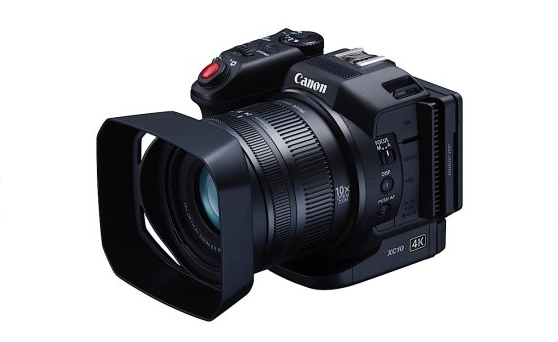 This is the Canon XC10 4K Professional Camcorder which works like a typical camcorder yet is smaller in size and lighter in weight. This versatile camcorder boasts of a large sensor despite its compact design. 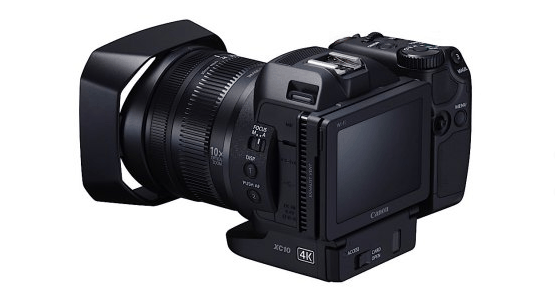 With a 12 Megapixel One-inch 4K Compatible CMOS Image Sensor capable of 12 stops exposure latitude, its video and photo shooting functions are ideal for both professional moviemakers and amateur videography enthusiasts. With a resolution of up to 4000 x 3000 and the capability to capture clear videos at 3840 x 2160 4K video stills, this new innovation from Canon is definitely worth exploring. 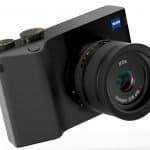 Another feature to take note of is the new 4K imaging system consists of 10x Wide-Angle Zoom Lens equals a 35mm focal length of 27.3 to 273 for videos and a 24.1 to 241mm for still photos packed in a compact body with two Hi-UD lens elements and a three-surface, 3-piece spherical lens. Powered by DIGIC DV5 processor, it allows for high quality imaging for acquiring 4K videos and enables both slow and fast motion recording, great for documentaries and indie films. 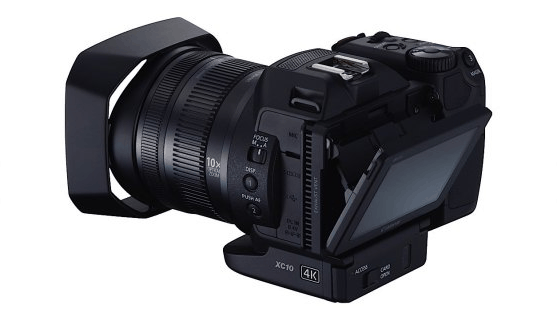 It also uses XF-AVC Intra codec for 4K video capturing and XF-AVC Long GOP for HD recording. Sound and image are crispy clear with the integration of microphone and headphone jacks together with a built-in microphone. Unlike heavy video cameras, the XC10 has a smaller body which can either be hand-held, mounted on dashboards and even drones. Moreover, it sports a fixed lens and a touch LCD that swivels for more control while the rotating hand grip works perfectly for recording and photo shoots. 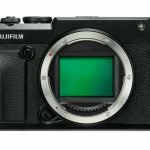 ISO range is from 160 to 20,000 and a built in natural density (ND) filter is in place. What makes this product more exciting and reliable is its WiFi connectivity feature that allows access using a smart phone or via a web browser. As for video capturing, XC10 has multiple picture settings such as Canon Wide DR Gamma and Canon Log. Taking still photos, on the other hand, becomes more creative with its feature to handle interval shooting for time lapse recording, along with conventional scene modes like Portrait, Sports and Spotlight Fireworks, among others. Its mechanical shutter also prevents rolling-shutter distortion at 2.8 frames per second (fps) and 60 fps for standard Full HD. 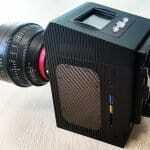 Although there is no built-in flash, an external flash is possible via hot shoe. Storage types are SD, SDHC, SDXC and CFast. Battery pack includes an LP-E6N lithium-ion battery and charger while its weight, including battery is merely 2.29 lbs. This is the camcorder of choice for consumers who want high-end and quality video recording equipment for a price that is easy on the budget. Although it lacks a viewfinder, XLR audio input and GPS features, this device has other qualities users will enjoy. 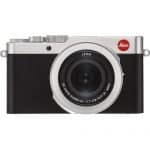 The compact and versatile design, together with its recording and shooting capabilities at a fair enough price, makes it a great deal.